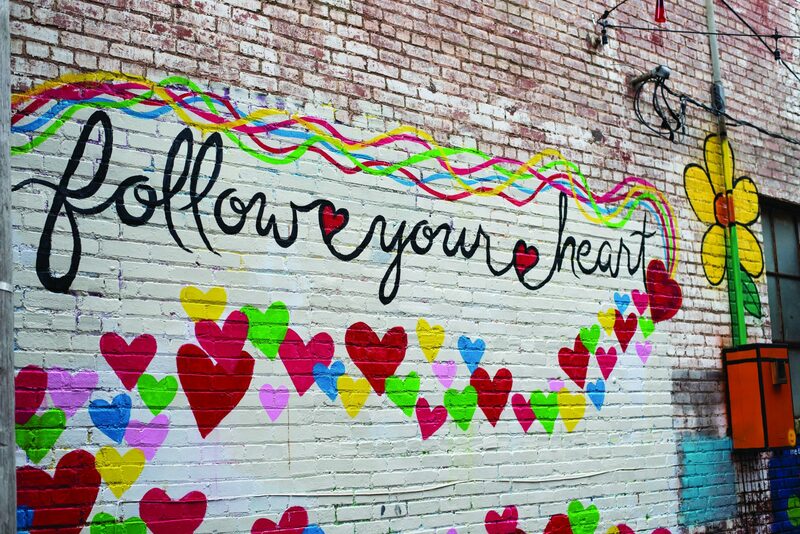 In celebration of Valentine’s Day, Art Alley is becoming heART Alley. On Feb. 14, Art Alley is having a pop-up event where there will be flowers, photo opportunities, coffee and desserts. 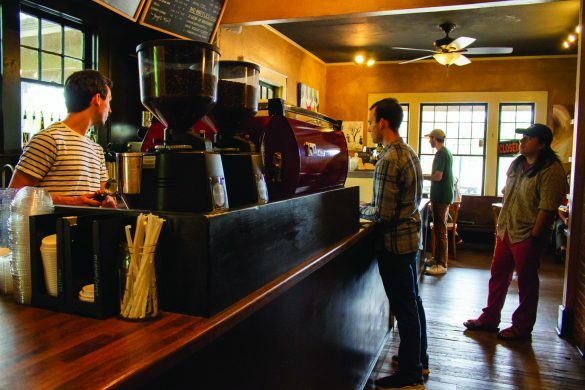 Savor + Sip Creperie and Coffeehouse will be in the alley selling coffee, along with Daisy’s Lunchbox, who will be there selling Valentine’s Day treats. The event will have a flower shop inside of a vintage truck as a fundraiser for the alley’s upkeep. There will also be a vintage kissing booth as an additional photo opportunity. Casey McLeod, director of Searcy Art Alley, said her committee was looking for ways to keep the community engaged with Searcy that doesn’t require a lot of preparation. Valentine’s Day was a great opportunity to offer an event to the community and get them interested in projects they have already started. Many of the artists in Art Alley have been painting Valentine’s Day-themed murals for the event. Local artist Roselinni is working on her new painting titled “INasense, INadream” for the event. “I am overly excited for the coffee and the vintage photo booth, but most of all, I am excited to meet people and show them my art.” Roselinni said. Senior Erin Slomers is a public relations major who got involved with the event when the Public Relations Organization reached out and asked for volunteers on behalf of McLeod. The event will take place on Feb. 14 from 6 to 9 p.m. in Art Alley in downtown Searcy.